BBC/AMCtv espionage thriller mini-series The Night Manager acquired a trio of acting honors at the Golden Globes last week. The Night Manager is based on the 1993 novel of the same name. FX Networks‘ OG comedic ensemble series It’s Always Sunny in Philadelphia premieres its 12th season this Wednesday. Always Sunny has been renewed for 13th and 14th seasons. Fox Broadcasting Company recording industry crime drama Empire dropped its midseason finale on Wednesday. Empire returns in March to conclude its third season. WB/Netflix comedy-drama Gilmore Girls premiered its 8th season / revival mini-series last week after a short hiatus. The History Channel‘s war-torn period drama #Vikings premieres the second-half of its fourth-season on Wednesday. #Vikings season 5 has been confirmed. Viking chieftain Ragnar Lothbrok and his brother Rollo grow tired of the same old summer raids to the east, of Baltic tribesmen in Russia and Finland. Ragnar happens upon a sunboard and sunstone, and him and his crew end up pillaging a small village off the coast of Great Britain in the kingdom of Northumbria, to the west. These exploits would become known as the Lindisfarne raids of 793. Ragnar’s lord Earl Haraldson intercepts the load but lets Ragnar’s crew keep one item each. He chooses a captive priest, Ethelstan. Ethelstan informs Ragnar of many more potential plunders to be had in similarly effortless fashions and he acquires the green-light to go back on this highly cost-effective and lucrative excursion. Rag has some disagreements with the Earl and is forced to flee from his home, wounded. 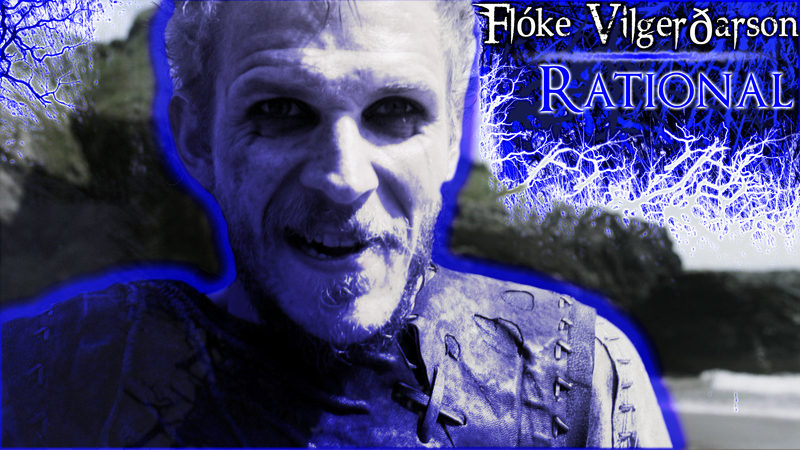 He holes up at a Floki residence nearby and licks his wounds, and then challenges the Earl in singular hand-to-hand combat and prevails, usurping his title, as is the custom. Ragnar is pitted against his brother Rollo via a villain Jarl Borg. This conflict resolves and a trifecta (Lothbrok, Borg, Horik) of Swedish / Danish / Scandinavian noblemen collude on raiding the shores of Great Britain for more easy plunders. Rag’s paramour Princess Aslaug whom he impregnated sojourns to his native Kattegat and blows up his spot, as a result Lagertha leaves. Borg is disincluded in the raids and leaves, resentful. As a result he assails Kattegat. In dire straits, Rag is bailed out militarily by Lagertha and his son Björn. Horik’s forces are thinned by those of a British King Ecbert in Wessex, whom they now seek revenge upon. They reassimilate with Jarl Borg, as they need his ships, and head back west as the original trifecta. They clash forces with Ecbert, sustain heavy losses and a defeat, and return home. King Horik antagonizes Ragnar and is slain as a result, making Ragnar King of Denmark. King Ragnar strikes a seemingly symbiotic agreement with King Ecbert, of Wessex that involves colonization and fighting as mercenaries for the kingdom of Mercia. Ragnar and his Vassals contend for the restoration of the throne of Mercia for princess Kwenthrith, and lose many men, but their British settlement is destroyed anyway. A reformed contingent attempts to invade Paris unsuccessfully. They stick around however, and persevere, breaching the cities gates. The pagans negotiate a large monetary settlement. 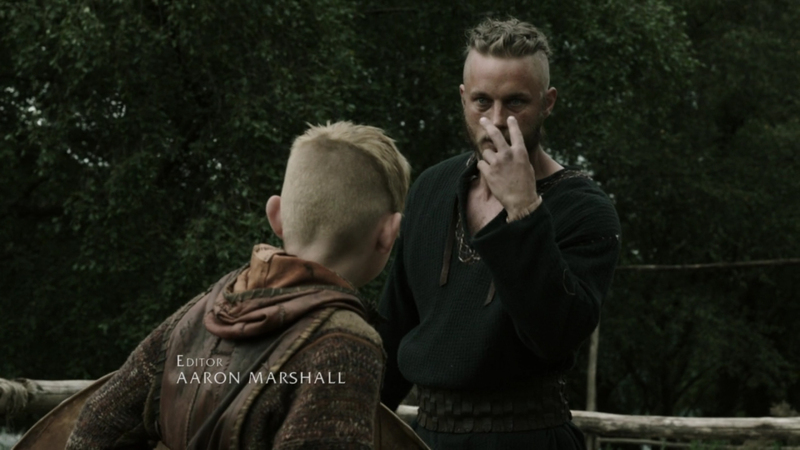 Ragnar has himself baptized by a French priest so he can hope to join his perished friend Ethelstan in the afterlife. This causes brief dissension among the Norsemen ranks. Ragnar takes to opium via his oriental paramour, whom he slays, and his second attempt to invade Paris is unsuccessful, he subsequently abandons his people in disarray. 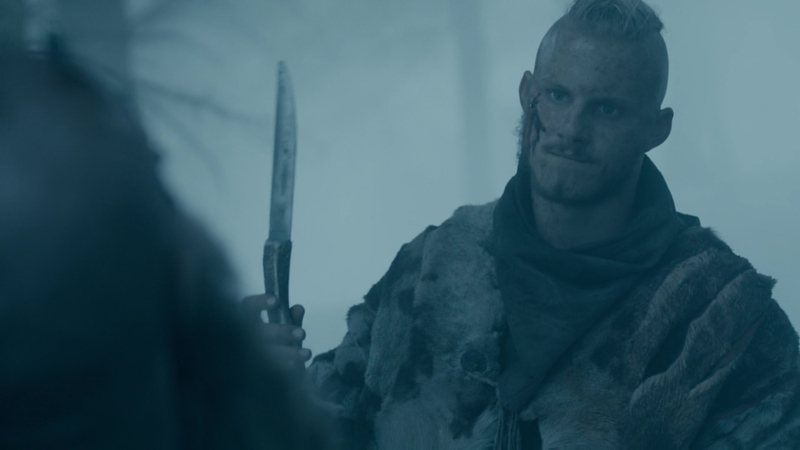 Six years later he returns to Kattegat, jeers a crowd, and challenges some locals to his Danish crown, the old-fashioned way, in personal hand-to-hand combat. 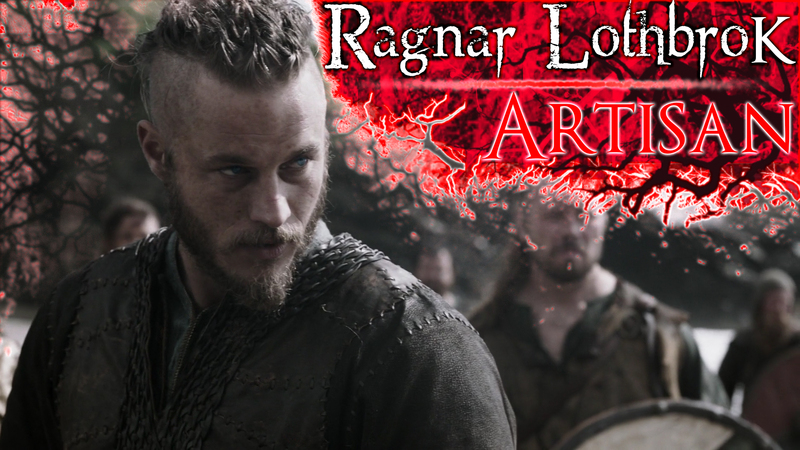 Visceral, impulsive, grounded, Ragnar Lothbrok is an Artisan. Lagertha Ingstad is the first wife of Ragnar Lothbrok. She is a weathered warrior and capable shield-maiden. 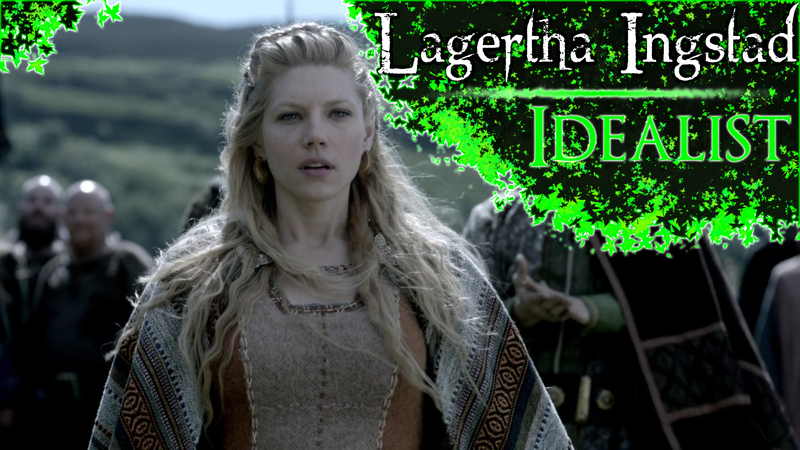 Lagertha slays her husband and becomes Earl of Ingstad. 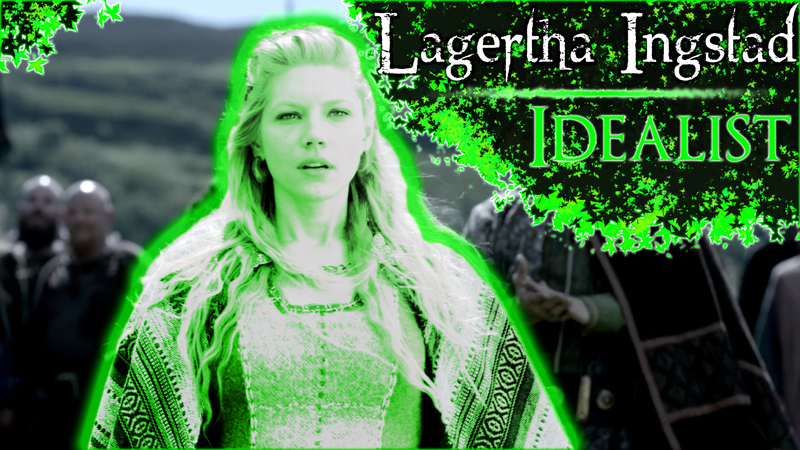 Fierce, resilient, compassionate, and nurturing Lagertha Inglestad is an Idealist. 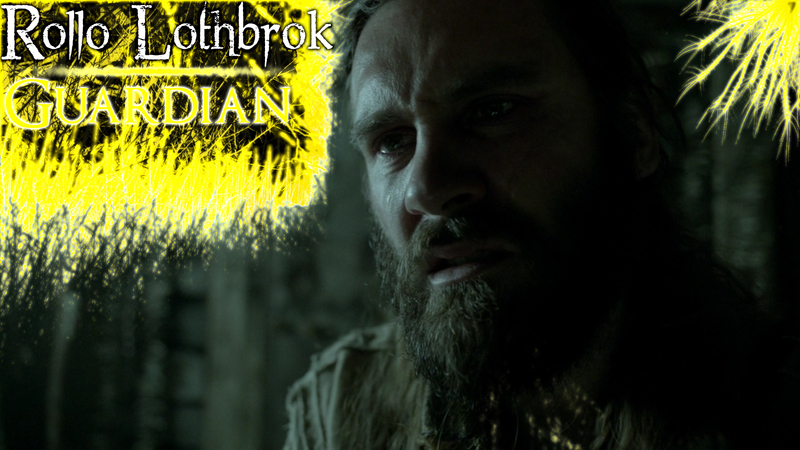 Rollo Lothbrok takes up in Paris after the invasion with a nobleman’s title, estates, and a princess bride. His naval and military intelligence serve as paramount in quelling Ragnar’s second invasion of the city. 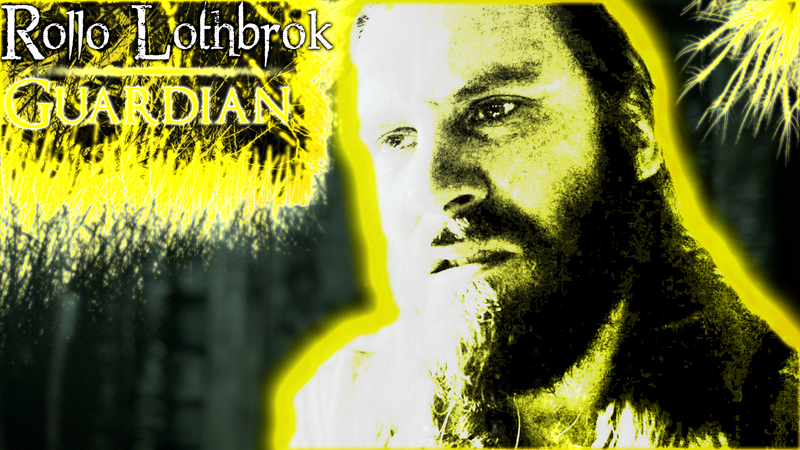 Undaunted, durable, vigorous, and bullheaded Rollo Lothbrok is a Guardian. Flóke Vilgerðarson is a shipwright of great skill, who designs and builds the longship that carries the vikings across the North Sea to Great Britain. 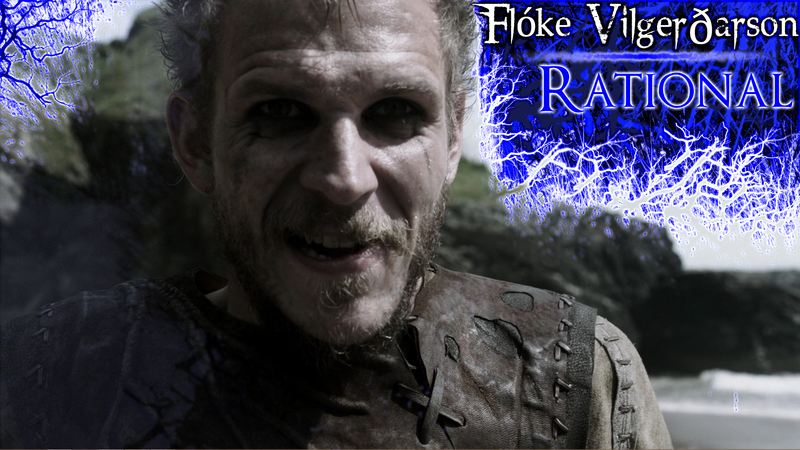 Flóke slays Ethelstan and is arrested for his murder. 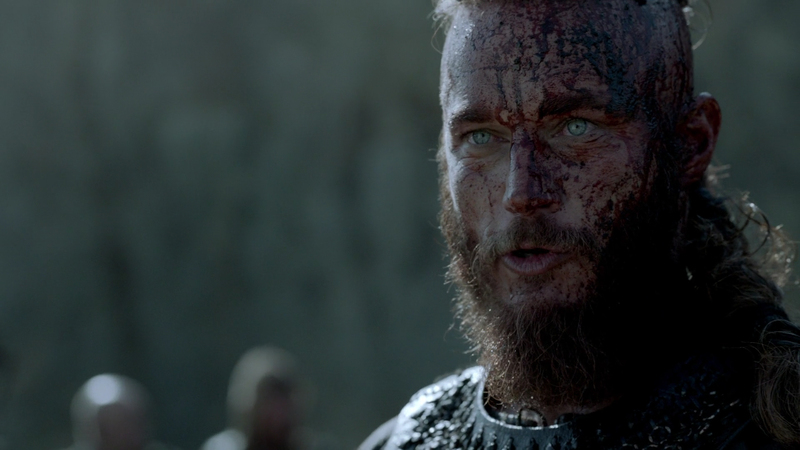 He is released after Ragnar has a vision of Ethelstan pleading for mercy. Inventive, engineering, interested chiefly in sciences and technology Flóke Vilgerðarson is a Rational. Björn Ironside is Ragnar’s first born son, he takes a trip out into the wilderness to see if he can hack it and become a man. While on this journey of self-discovery he is braced by a would-be-assassin, sent by parties attempting to claim vengeance for King Horik. Björn literally guts him. Björn and family friend Floki head for the Mediterranean Sea. HBO sci-fi thriller series #Westworld premieres its eighth-episode tonight. Westworld season 2 has been confirmed. Netflix British-monarchy period drama The Crown premiered last friday and reportedly required a pretty penny($125m). The Crown season 2 has been confirmed, as the series is expected to span six seasons total. ABC Network‘s criminal law drama How to Get Away with Murder dropped S3E7 this thursday. HTGAWM season 4 has not been confirmed.